Temple Buck returns to the Rockies, rejoining his trapping bunch and picking up the free, unfettered life of the American free trapper where he left off in 1826. 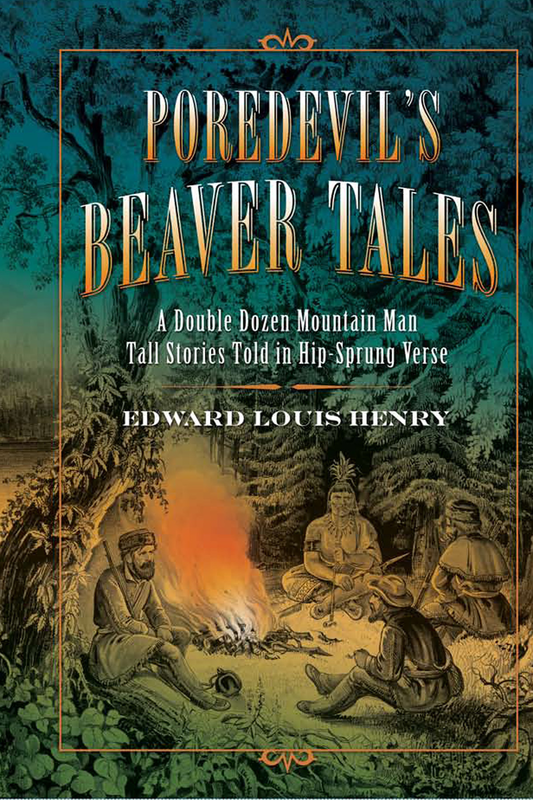 He and the other members of his trapping bunch explore uncharted new country and gain new and different experience in a changing and expanding fur trade. 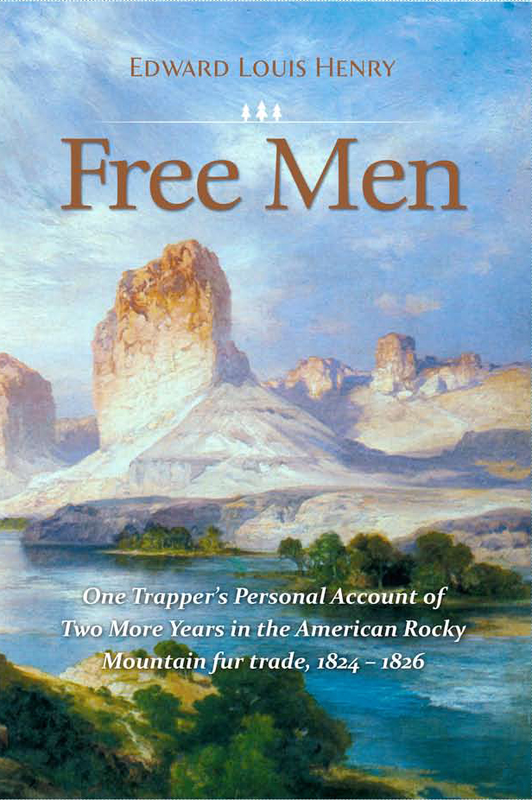 Their personal lives change, as well, as they take on new responsibilities while continuing to enjoy the happy-go-lucky life of the Rocky Mountain free trapper, its rich flavor much improved now by their wider knowledge, deeper experience, and greater appreciation of everything that living in the American wilderness can provide for men who possess the savvy and smarts and courage to survive on Nature's bosom. 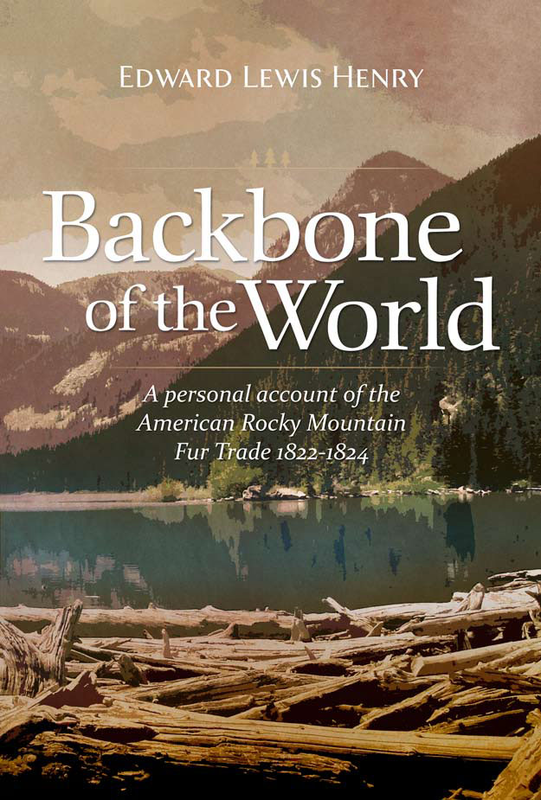 this is the third volume in the Temple Buck Quartet, an exciting series that chronicles the Rocky Mountain fur trade of the late 1800s from it's beginning through it's final days. 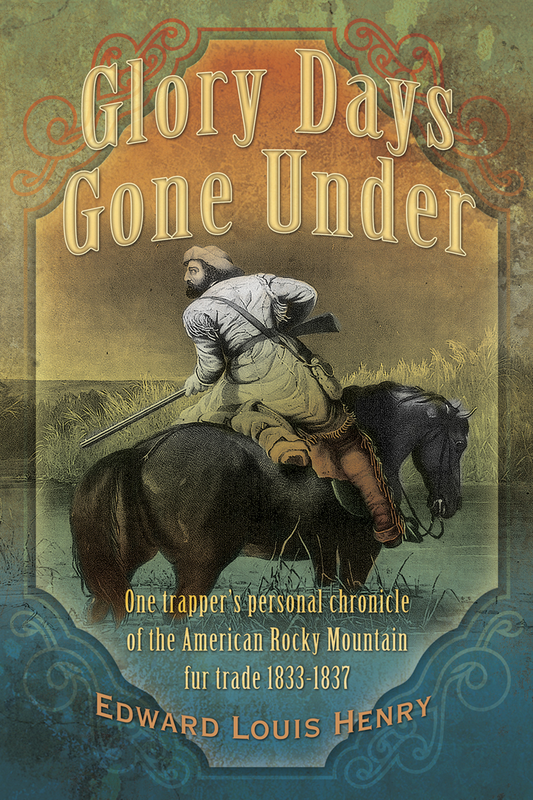 It is lived through the adventures of young Temple Buck who joins forces with Jim Bridger and other historical figures. 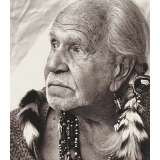 The author, himself a mountain man reenactor has spent years researching this thrilling period of American history, spending time with various Native American tribes and revealing fascinating details of the mountain man life.